My new cd is out now! 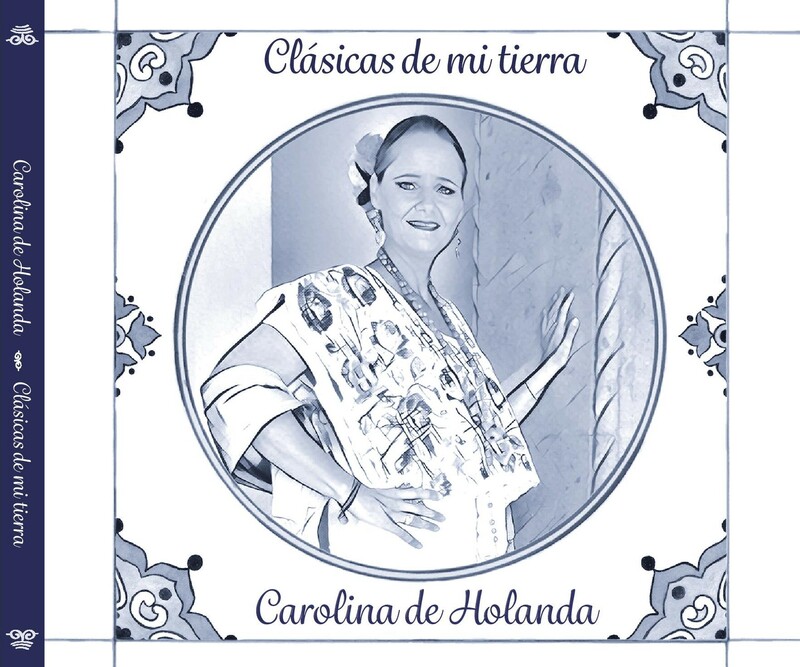 ‘Clásicas de mi tierra‘, it is called, because I recorded classical songs from my home country Holland. I turned them into new mexican songs with a very traditional, authentic mariachi-sound. The great musician Miguel El Gigio, violinist in Mariachi Vargas de Tecalitlan (known as ‘the best mariachi in the world’) made the wonderful arrangements. I was honored to be able to work with him en record the cd in his studio in Guadalajara. 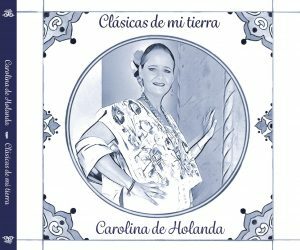 Another great artist on my new cd is the famous accordion player Dwayne Verheyden “El Holandés Norteño”, who accompanies me on three songs. You can order the cd @ Spotify, iTunes, Deezer and other channels. Or send me an email!